Join us at the @NCSSNetwork convention in #Chicago! Don't miss out on "VLS Social Studies: An Online Nexus of the C3 Framework, Student Inquiry, and Primary Sources"
Don't miss out on the VLS Social Studies presentation this afternoon at #NCSS18! 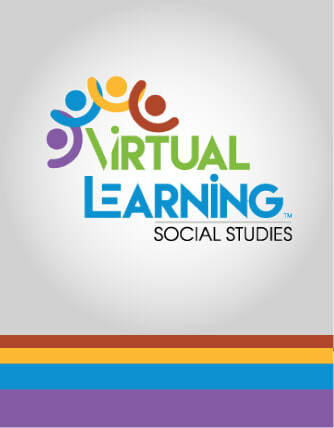 - "VLS Social Studies: An Online Nexus of the C3 Framework, Student Inquiry, and Primary Sources"